Regina Banali directed the Showtime music documentary “QUIET RIOT: Well Now You’re Here, There’s No Way Back” about the 80's metal band Quiet Riot. The film was acquired by the Showtime Network for a two-year license. It had a theatrical release, as well as iTunes, Amazon Instant Video, and DVD worldwide. It received great reviews including Rolling Stone who called it "Must See". She has also produced and directed content for buyers such as Crackle, The Humane Society of The United States, and Frontiers Music. Regina was an actress for over 25 years and learned filmmaking on set and by being mentored by legendary directors. She is also available as an Intimacy Coordinator. For more information visit intimacycoordinating.com Regina founded Intimacy Coordinators in Film and Television Alliance (ICFTA.org) and is passionate about creating a safe space for artists at work. 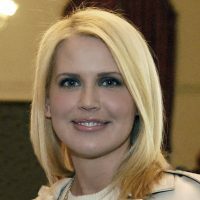 She is a member of Women in Film, Glass Elevator, NATAS, SAG-AFTRA, Film Independent, International Documentary Association, and Film Fatales. She's trained in respectful workplaces, mental health first aid and is certified in sexual harassment prevention compliance. 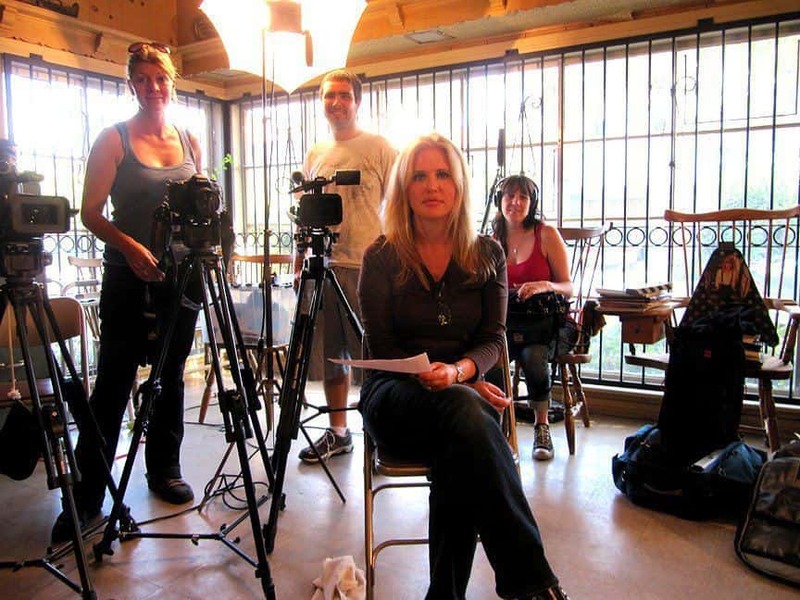 Regina’s goals as a filmmaker include becoming a showrunner, directing high concept visual genre features. She is also looking to pursue opportunities in television, fashion films, and branded content. DELETED SCENE Kevin memories from PinkMermaid Productions on Vimeo.